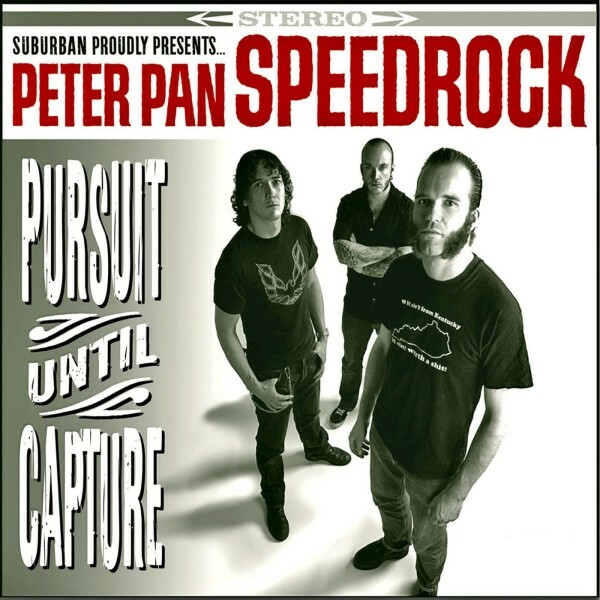 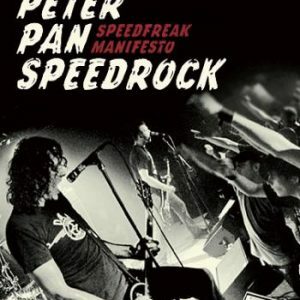 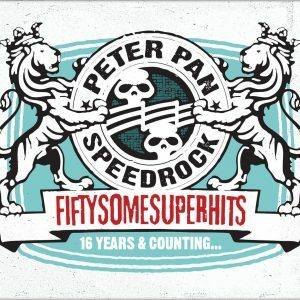 Pursuit Until Capture is the seventh studio album by Peter Pan Speedrock. 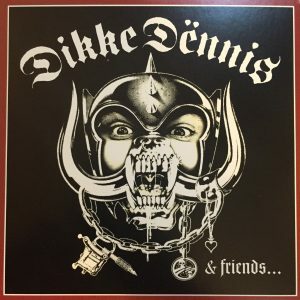 The album is produced by Tomas Skogsberg. 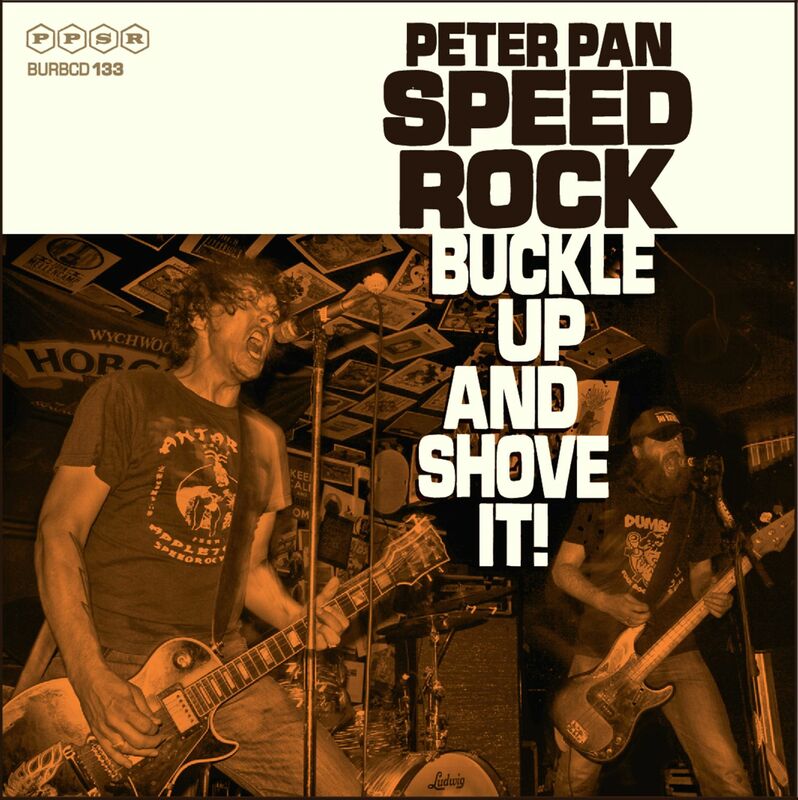 Buckle Up & Shove It!